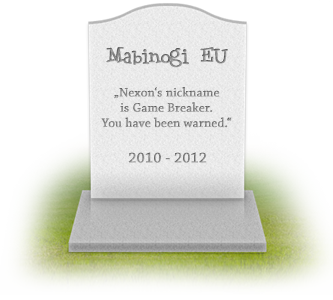 ... since Mabinogi EU was shut down, R.I.P. Copyright © 2011 mabinoger.com. All rights reserved. Mabinogi and all related contents are copyright of Nexon and their respective owners.